Victims Identified: Walter Parkin – age 33; his wife, Joanne – age 31; their two children, Lisa – age 11; Robert age – 9; Debbie Earl – age 18 – babysitter; Richard A. Earl and Wanda Earl, the parents of the babysitter; Ricky Earl – age 15 the brother of Debbie Earl and Mark Lang – age 20, the babysitter’s boyfriend. 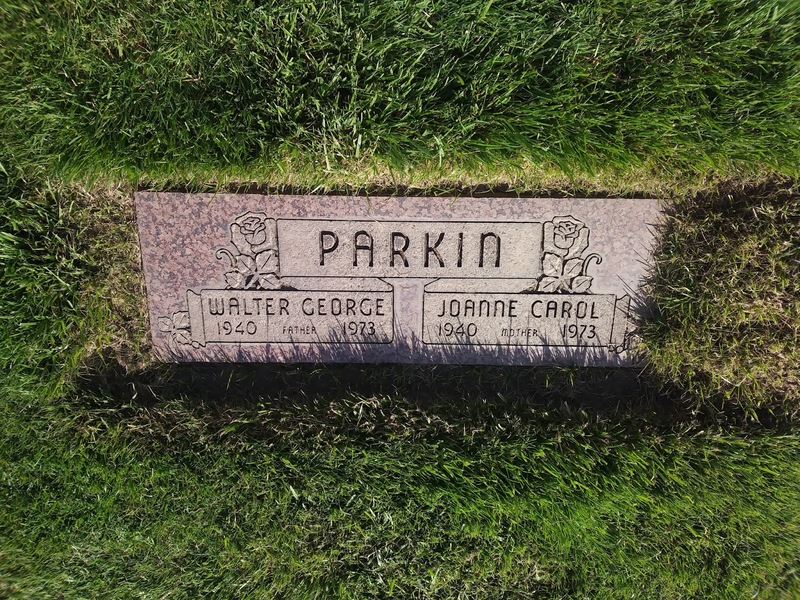 Carol Jenkins, employee of the Parkin store was the first one to discover the bodies. 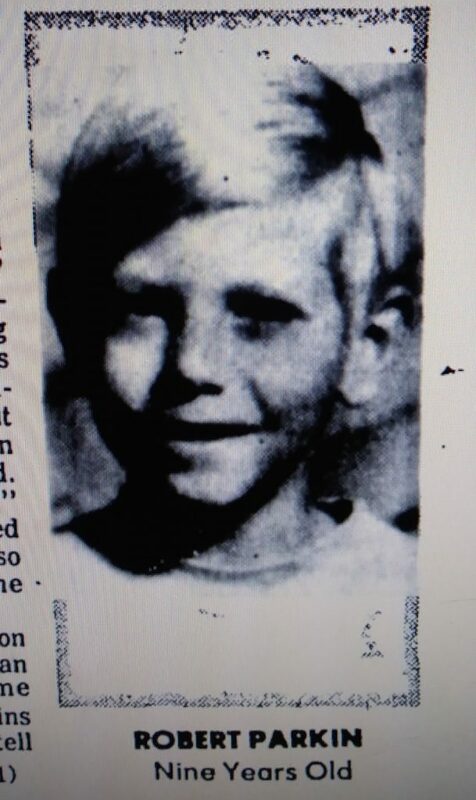 There are a lot of mysteries to this murder case and the author of this website mentions his suspicions, see here:jaimerubiowriter.blogspot.com/2018/05/remembering-victor-murders-of-1973.html I am not psychic, but I get this sneaky hunch that Carol Jenkins is somehow behind this and may have given the serial killers / burglars William Luther Steelman and Doug Gretzler the information about the safe in the store. The death of 9 people resulted stealing $4000.00 out of the safe. 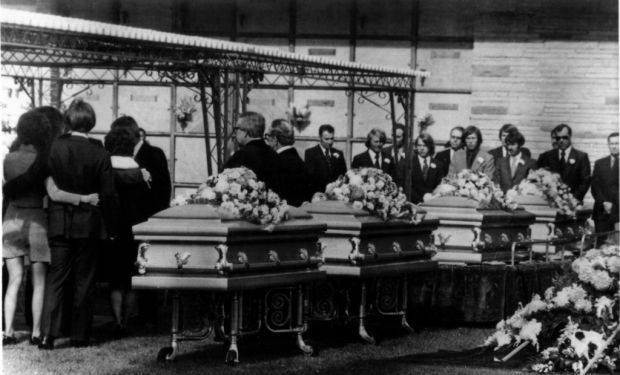 After they killed 9 people and robbed the safe, Steelman celebrated by eating Joanne Parkin’s birthday cake and making himself a drink.